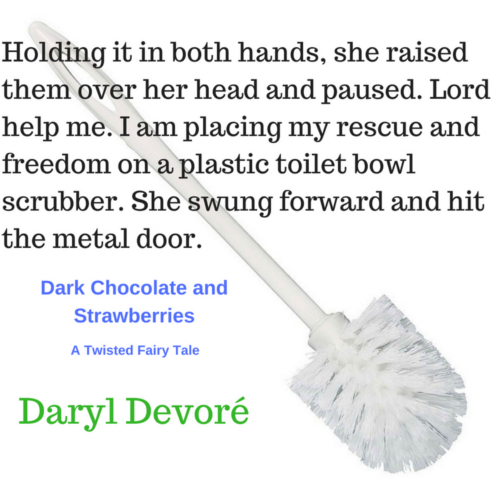 I would like to give a warm welcome to Daryl Devoré a guest with Critters on Tour. 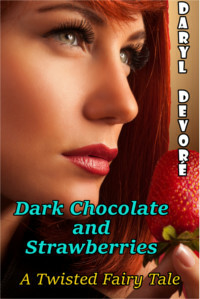 She’s here today to showcase Dark Chocolate and Strawberries. I try not to act like a bumbling idiot. I like to pretend I give the impression that I’m a sophisticated person, but I have been known to fail – miserably – at both. My mother. I get endless phone calls from her checking on me and my love life. Then there are the terrifying calls from her where she’s arranged a blind date with one of her friends’ sons. Yikes! I’m a junior accountant at a middle size, family owned chocolate company. I can identify from which country Theobroma Cacao is from. In other words – cacao. It isn’t cocoa beans. It’s cacao. But I’m just showing off here. Someone I found on my own. Someone who will let me be me and not be so concerned about what other people think. Someone who’ll hold the door open for me when I want that kind of treatment and then be wise enough to know when I get the damn door myself. His joy for life, He’s not concerned about other people’s opinions about him. He knows who he is. He knows his faults. He’s accepted my faults and he’s willing to meet me half way and make a go of this relationship. Sensing So what?? was the wrong answer, Red let her mother vent whatever bothered her. This day could still be saved. If her mother stayed focused on the crisis-of-the-moment she might forget the weekly discussion of her love life. Robin pointed to her daughter. The secretary handed the box to Red and left the office, closing the door behind her. Red didn’t need to ask, she knew it was the box. It contained the new samples for next year’s line. Grandma Hood retained the right of final decision on what chocolates were sold at Hood Chocolatier.